When designing your new home, one of the most important things to consider is the overall layout and floor plan of your home. This is the place you are about to spend a significant part of your day in, so it is something you want to get right. If you already have a piece of land, it is a great idea to chat to a professional about the size of home that will perfectly suit the block you are wanting to live on. If not, that’s okay too! Start by thinking about what style and layout you prefer; open or closed plan living? Most new homes opt for an open plan living style which has quickly become the most popular option amongst new home builders. Open plan living refers to a home where the kitchen, dining and living areas are open; creating an illusion of free flowing and grand spaces. Open plan living areas are great for families and entertainers by creating spaces that offer multiple uses whilst all being together. For young families, this means mum and dad can be in the kitchen whilst the kids can be hanging out in the living room; whilst all having a sense of spending quality family time. Evoke Living Homes offer a range of open plan living designs from the Karana to the brand new Adair and Akora. Each of these blend the living and dining areas into one; perfect for creating those grander and more social spaces. Closed floor plans are the more traditional of home layouts, with separate rooms for relaxing, cooking, and eating. Although open plan living is showing no sign of slowing down some people prefer a closed layout; making the home more functional and separated into distinct private areas. Closed floor plans can create a warm and cosy feel that can be accentuated by the ability to control temperatures from room to room as needed. These more traditional styles of floor plans work well, as long as each room is spacious enough for its intended purpose. If you prefer a closed floor plan; the Preston and Four Winds can be easily converted with a few small tweaks from someone in the know. Whether you are working from a standard design, or have created your home floor plan from scratch, we recommend taking a ‘walk through’. Imagine yourself inside the home; where would you cook dinner, what about watching some TV or reading a book? Consider what walls you would hang your favourite pictures on, and where your guests would go when entertaining? Thinking of these steps now means the layout of your home can last a lifetime and the only things you’ll have to worry about down the track are a few new cushions here and there or a few new furnishings to spruce up the place! Whichever layout you choose, there are lots of different styles available with Evoke to suit all tastes. 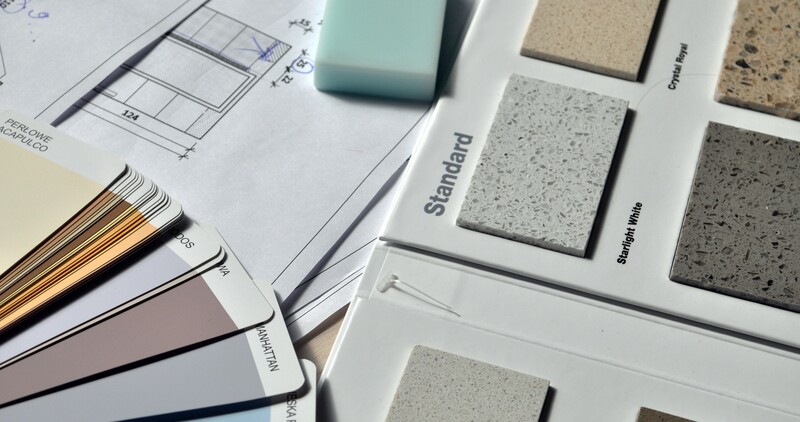 To discuss layout options with a qualified design specialist, contact us today! Evoke Living Homes offers a fully customisable range of layouts: check them out below and choose your favourites.